Diamond Knot Craft Brewing officially announced its plans to expand its operations to Mountlake Terrace, Wash., this year with a 8,900-sq ft brewpub. The new Diamond Knot Brewpub @ MLT will include restaurant seating for 250, as well as full brewery operations capable of producing 1,500 barrels annually. The restaurant space will also include a 60-seat event space, wired to support myriad events. The Brewpub @ MLT is expected to open in the fall of 2013. The new Diamond Knot Brewpub @ MLT will include restaurant seating for 250, as well as full brewery operations capable of producing 1,500 barrels annually, while employing around 50 people. Founded in 1994, the company currently operates the Brewery and Alehouse, Pizza House and 10,000-sq ft production brewery and taproom in Mukilteo, as well as the Camano Lodge on Camano Island. Diamond Knot was just waiting for the right opportunity to expand. West Plaza LLC, owners of the property located at 5602 232rd St. SW, said the timing was perfect for them. “We have wanted to operate a brewery in this location ever since we purchased it,” said Kirk Ishizaki of West Plaza. “Diamond Knot is the perfect quality brand, and we are excited by the years of brewing and retail experience they bring with them. Giving them time to focus on the Alehouse gave us time to create a vision of a brewpub that would be in line with our mutual goals, as well as what reflects the community. The new location comes during a time of revitalization in the area Mountlake Terrace refers to as its Town Center. With the new transit station and the proposed civic center, it is hoped Diamond Knot Brewpub @ MLT will become a beloved “third place,” as have the Alehouse in Mukilteo and the Camano Lodge on Camano Island. 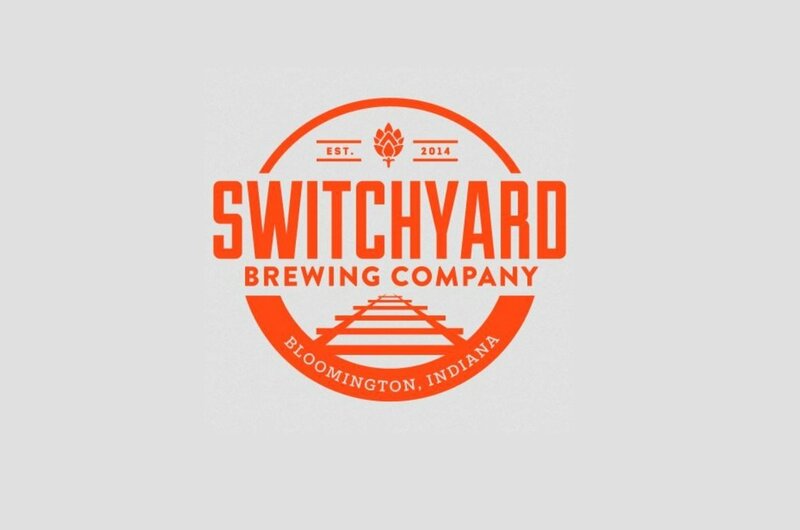 The company is anticipating hiring about 50 employees to operate the restaurant and brewery. Diamond Knot Craft Brewing is known for supporting local businesses and organizations. With a foundation as a small, craft brewer, the company’s mission is to provide exceptional craft beer, food and lively experiences.